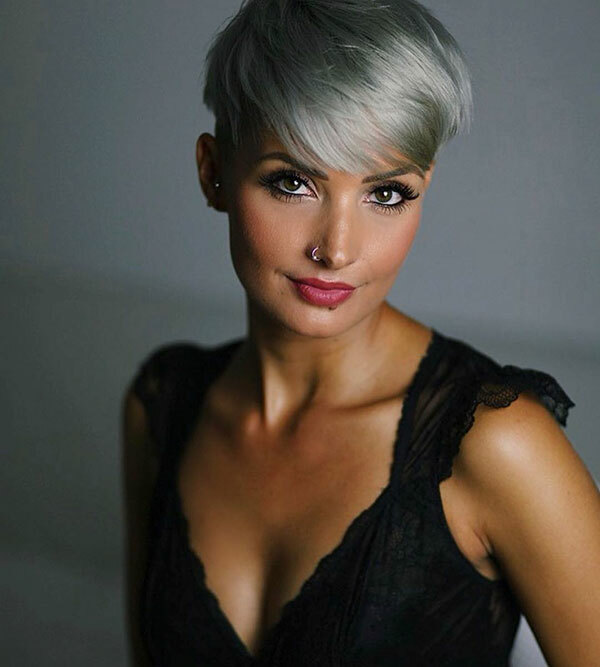 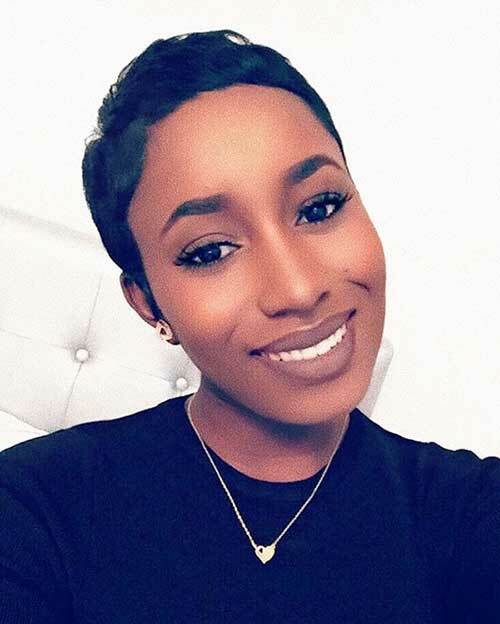 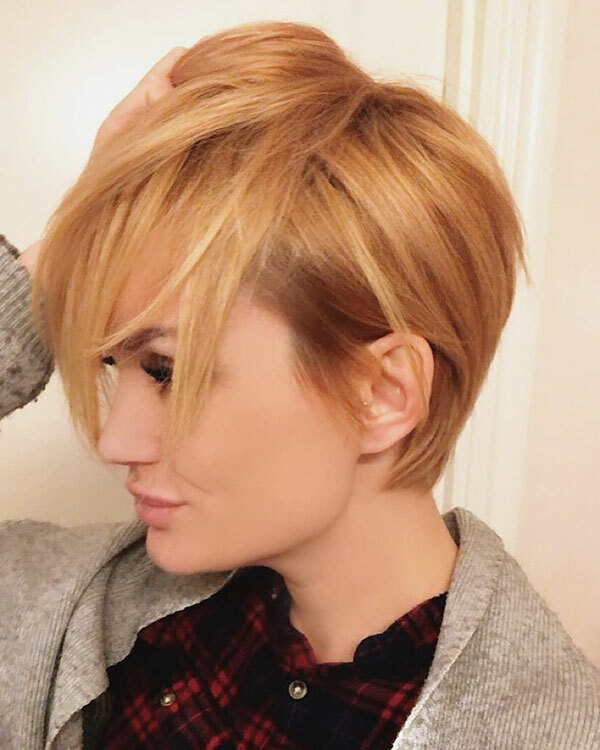 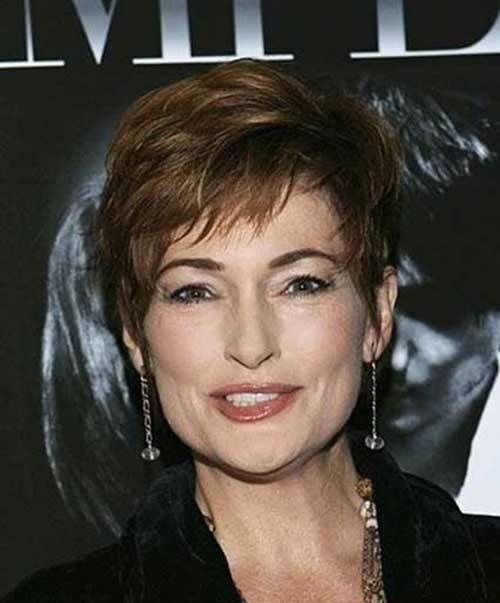 Short hairstyles make women look and feel confident, stylish and unique. 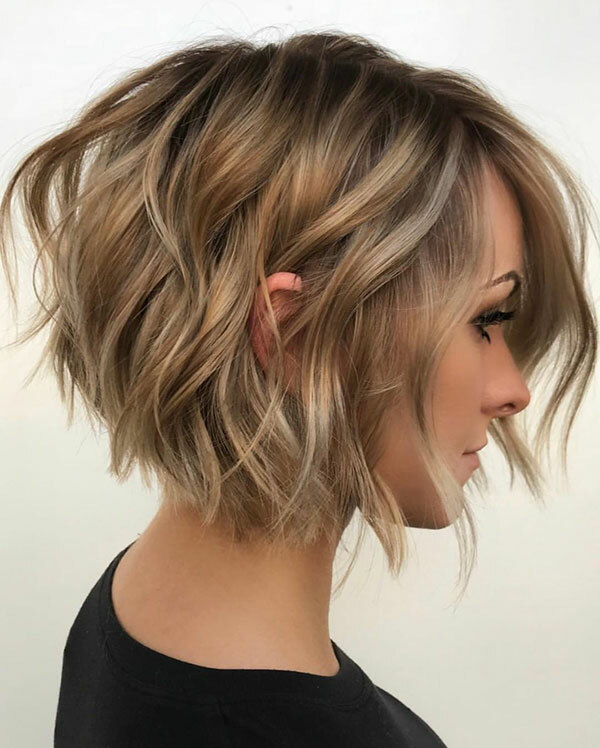 Straight short hair make women’s look original, chic, clean and neat. 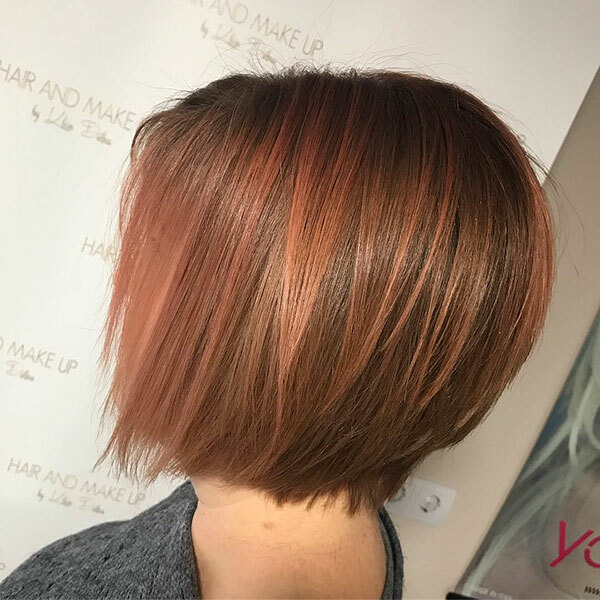 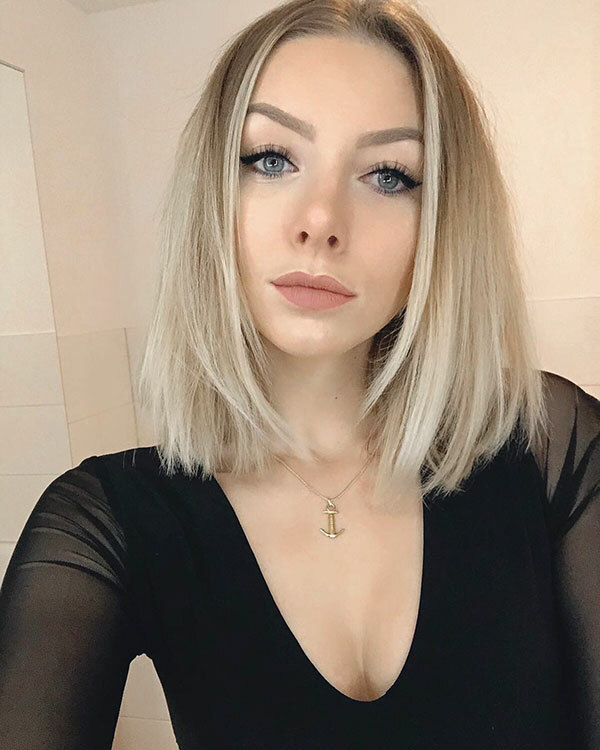 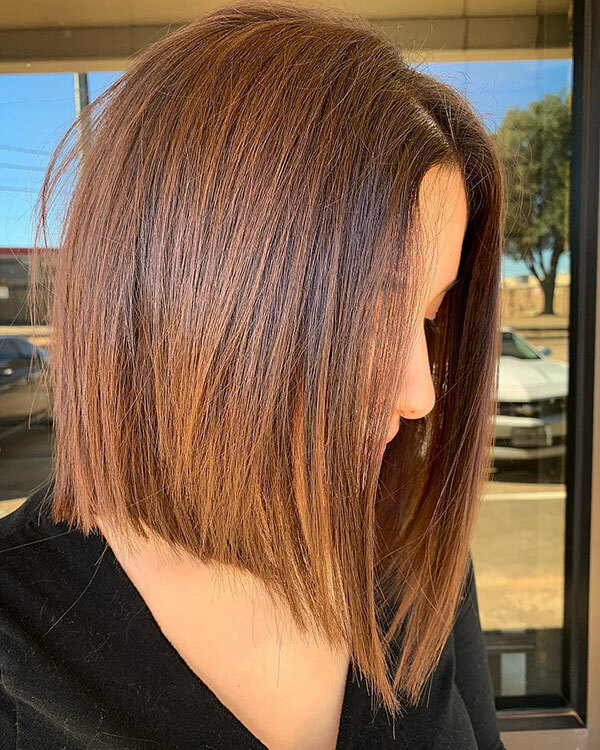 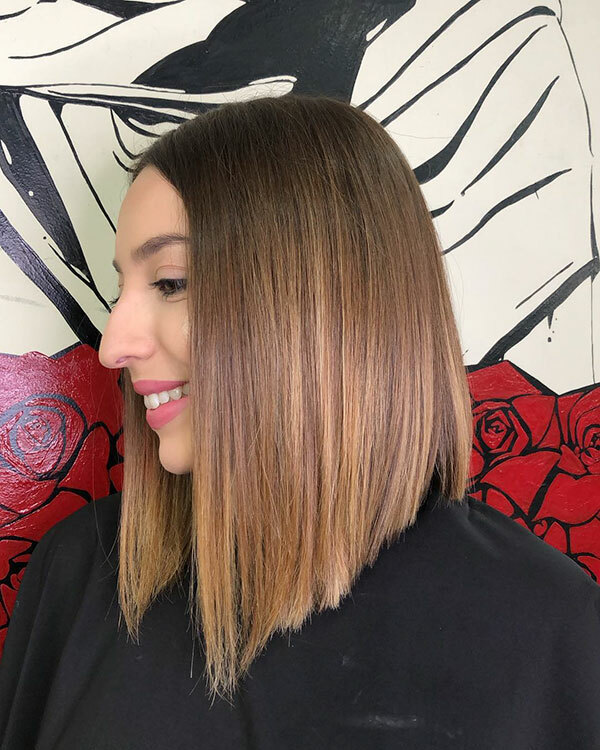 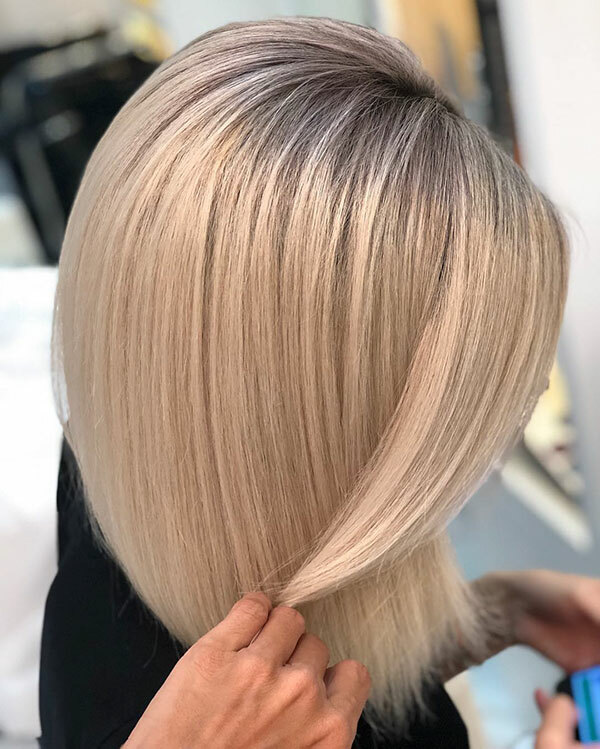 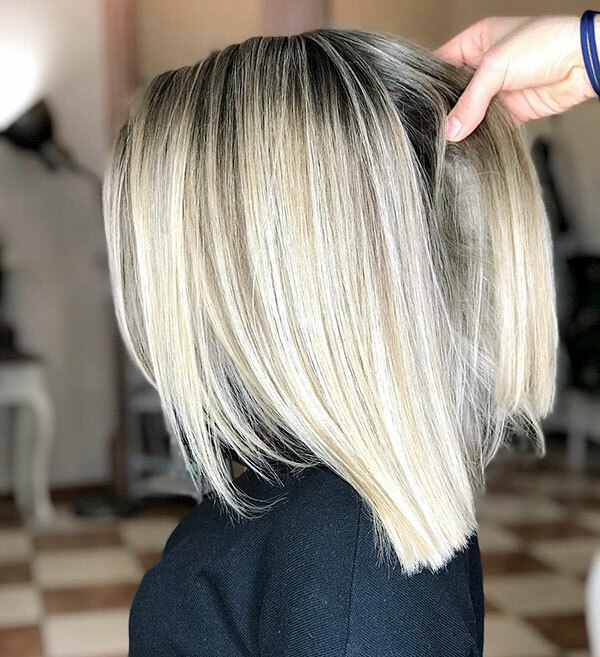 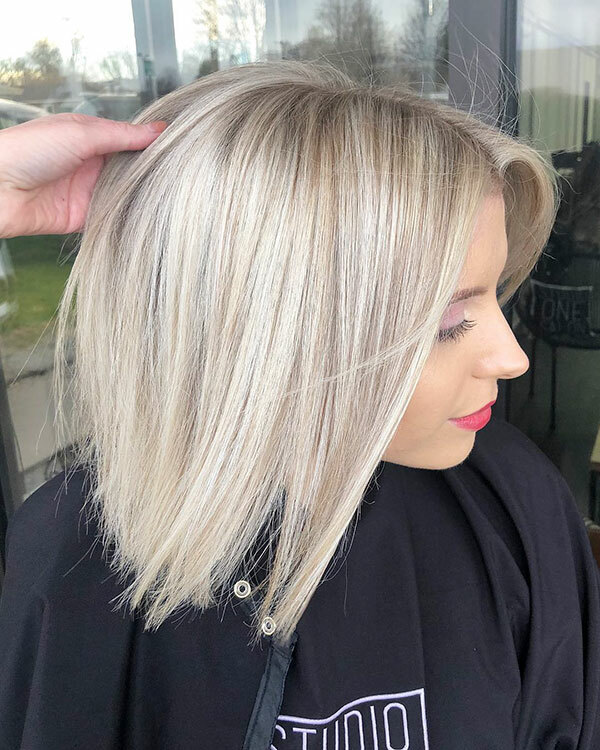 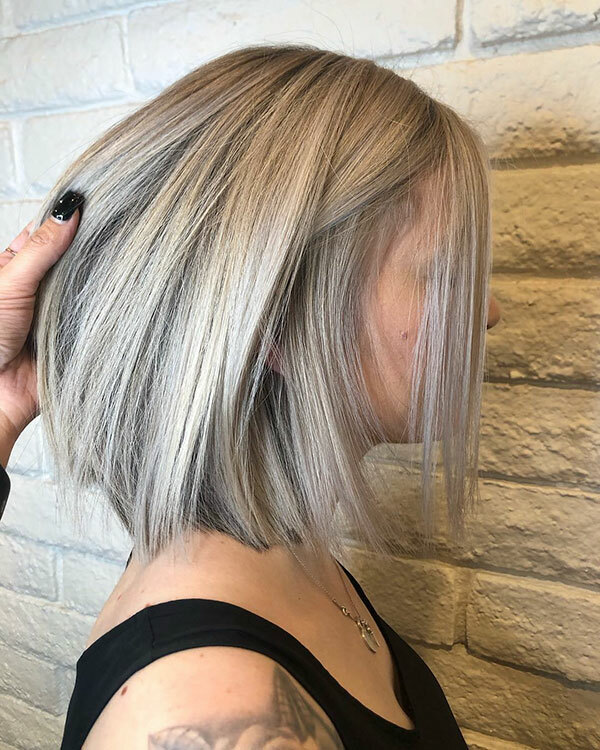 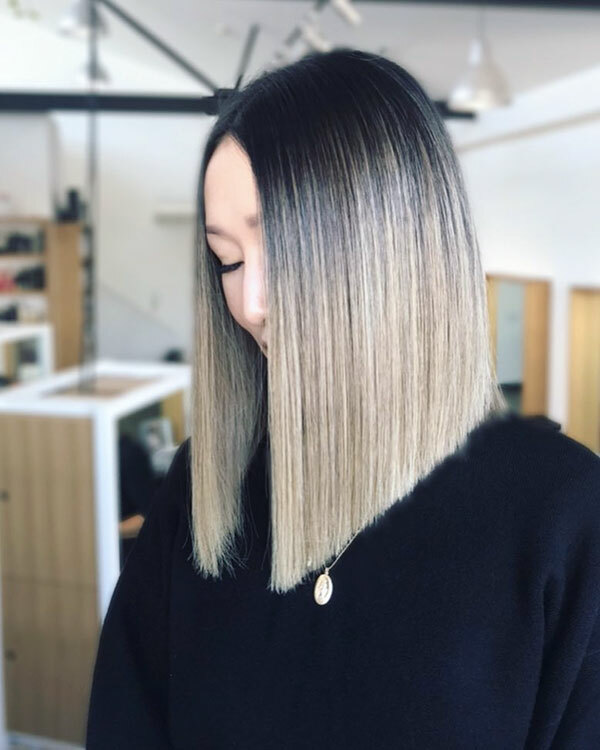 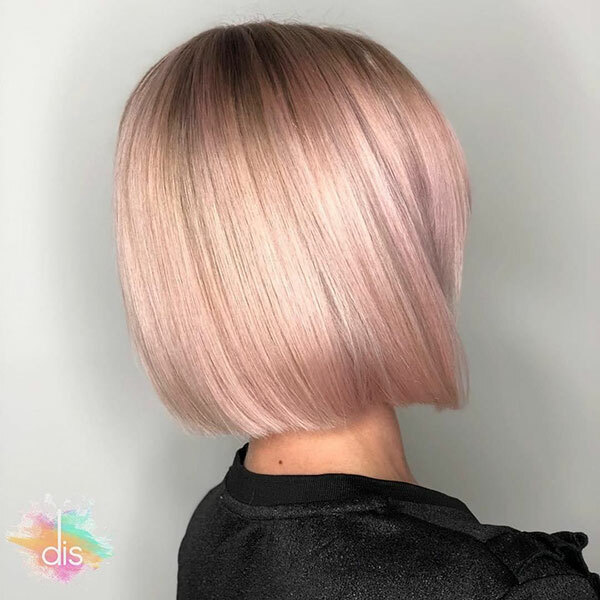 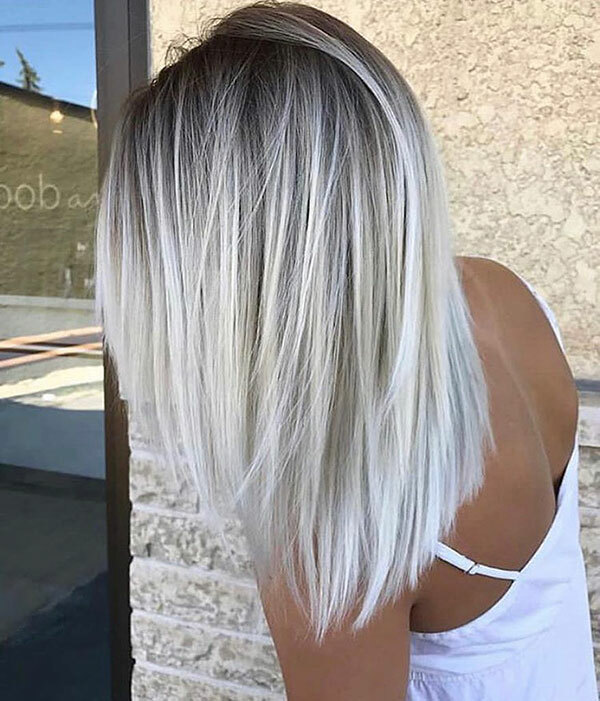 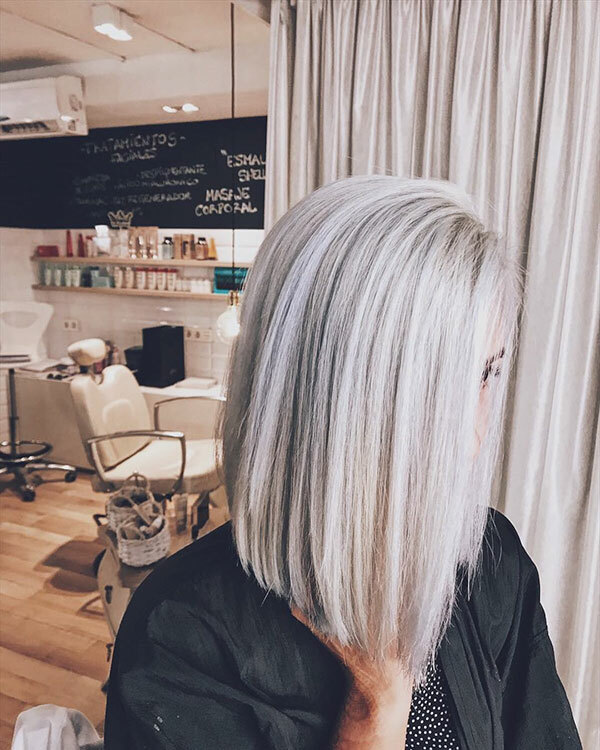 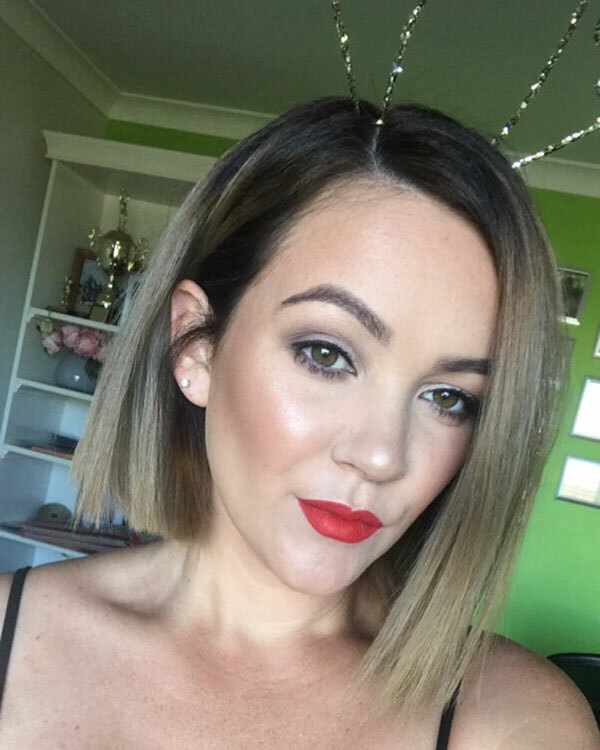 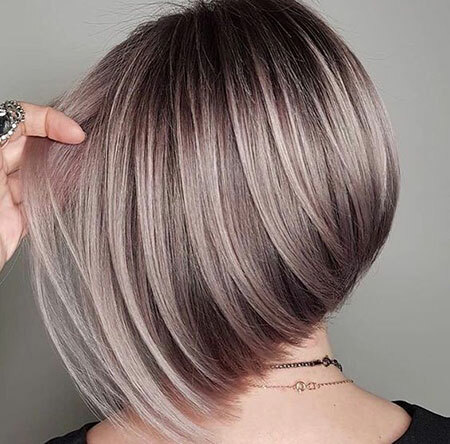 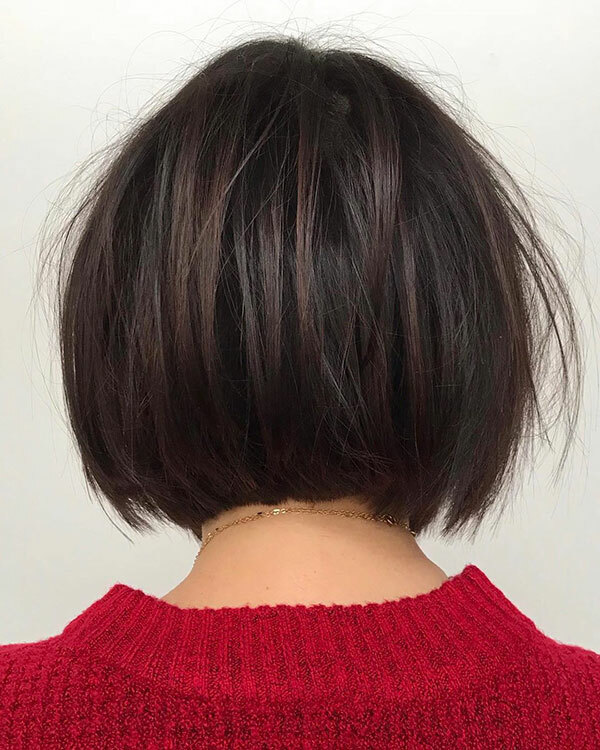 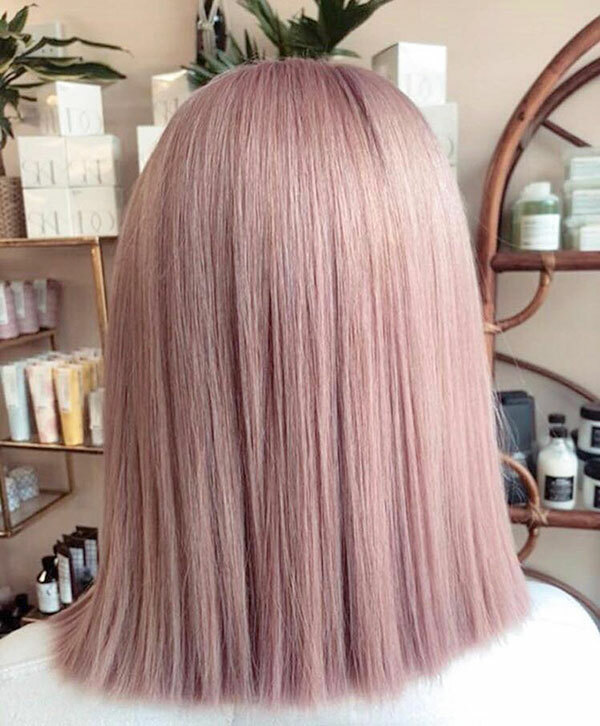 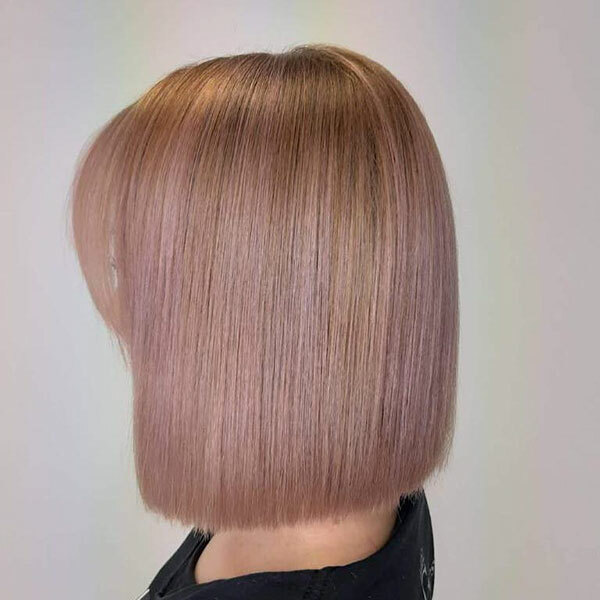 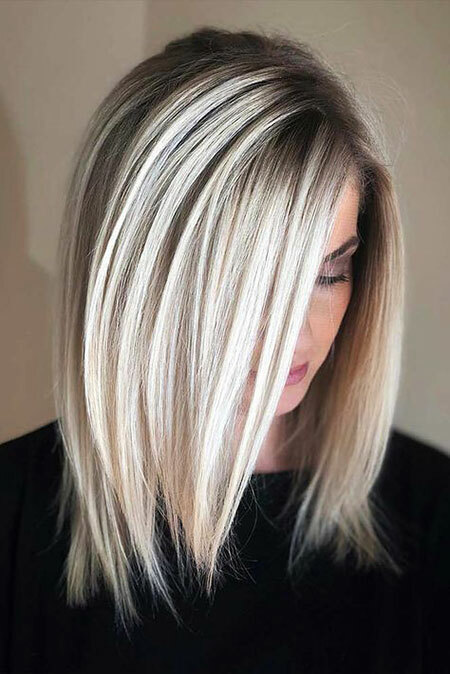 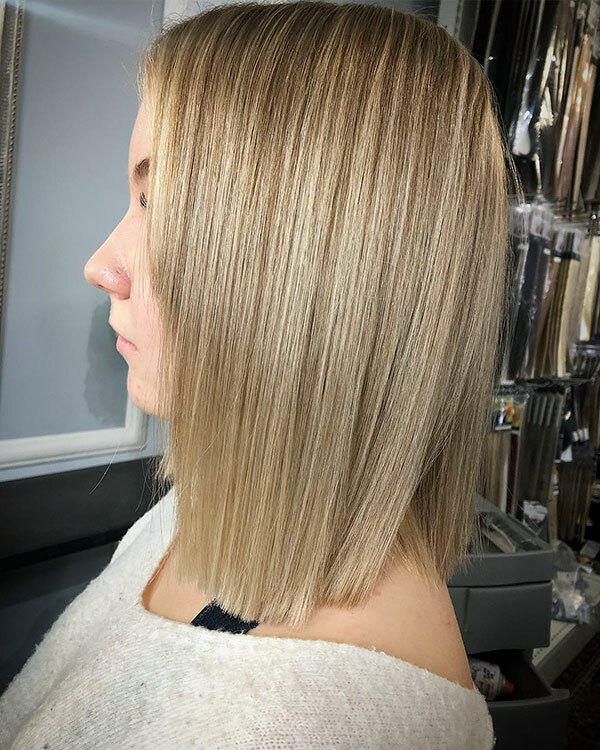 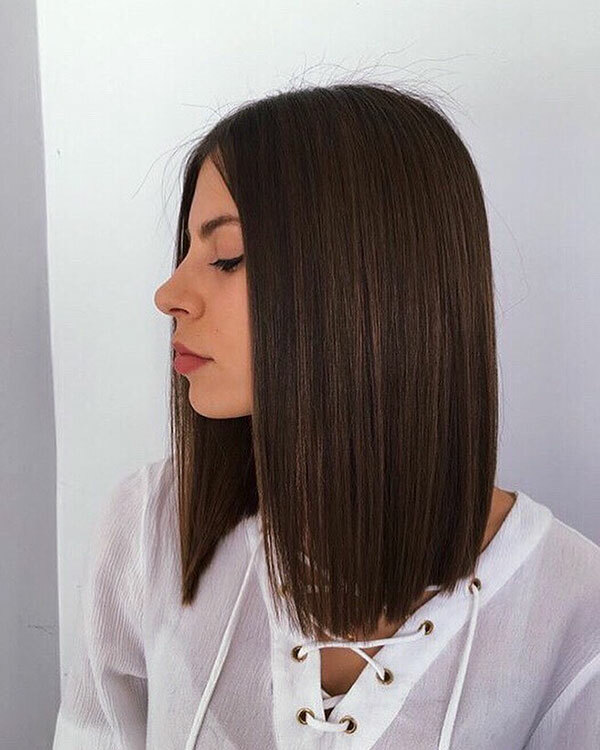 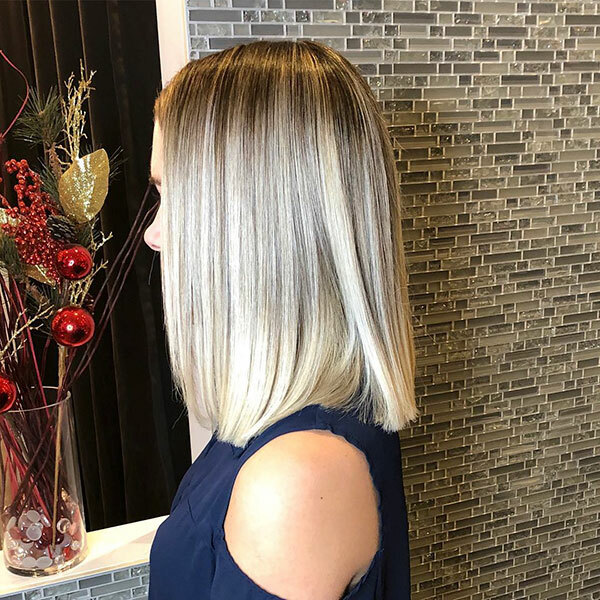 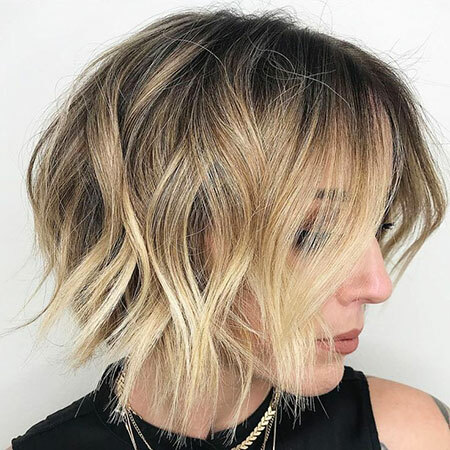 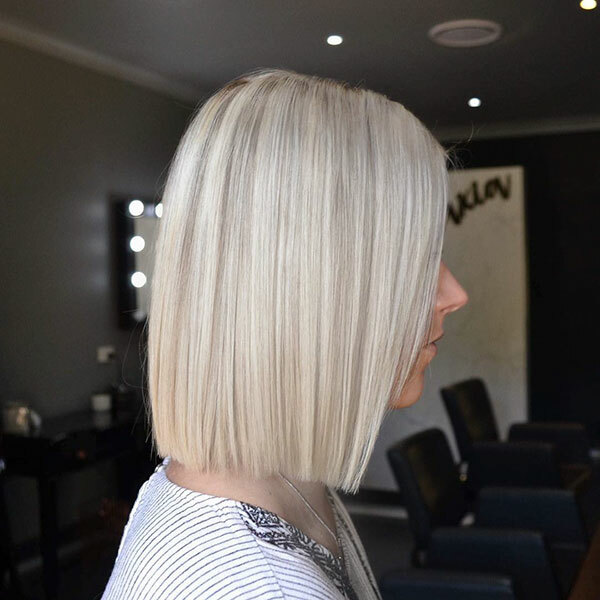 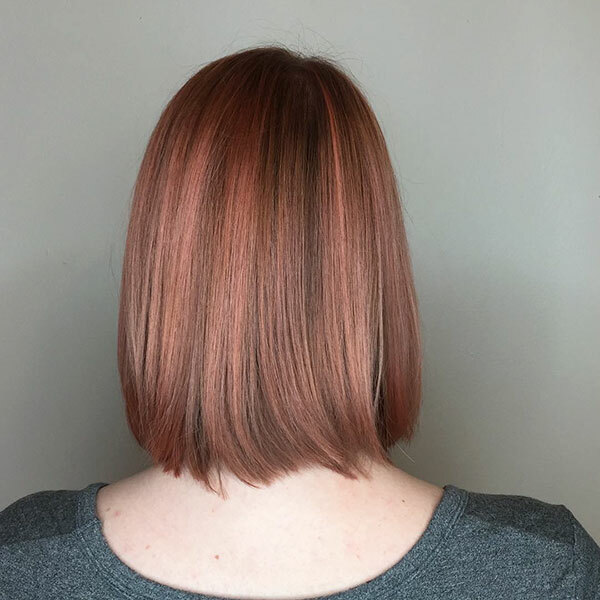 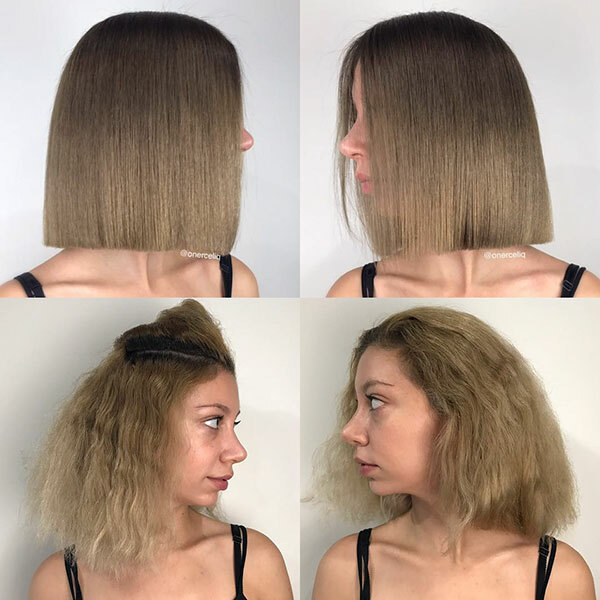 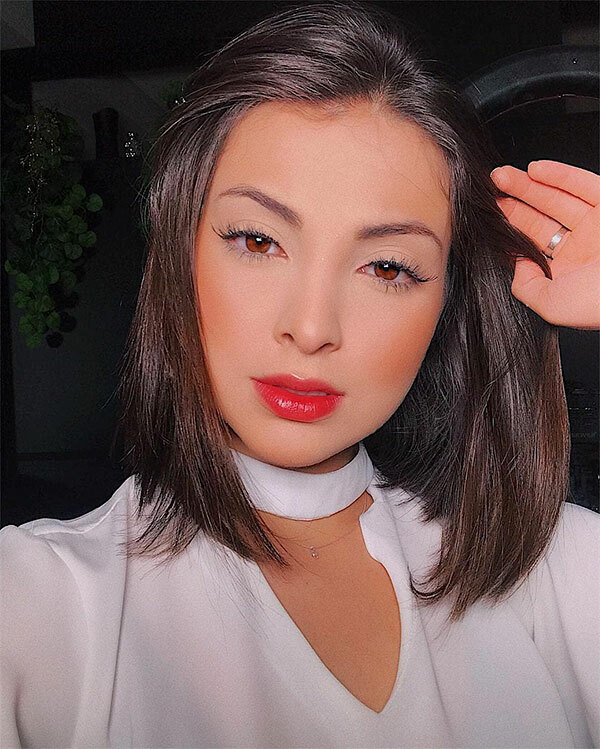 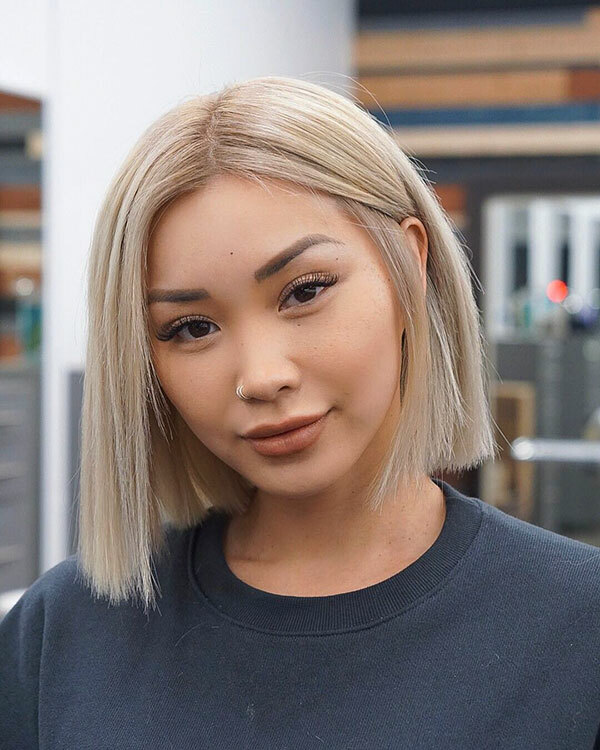 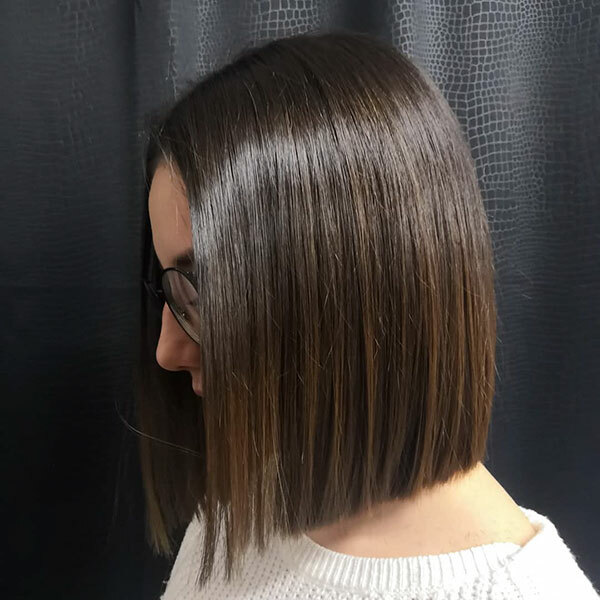 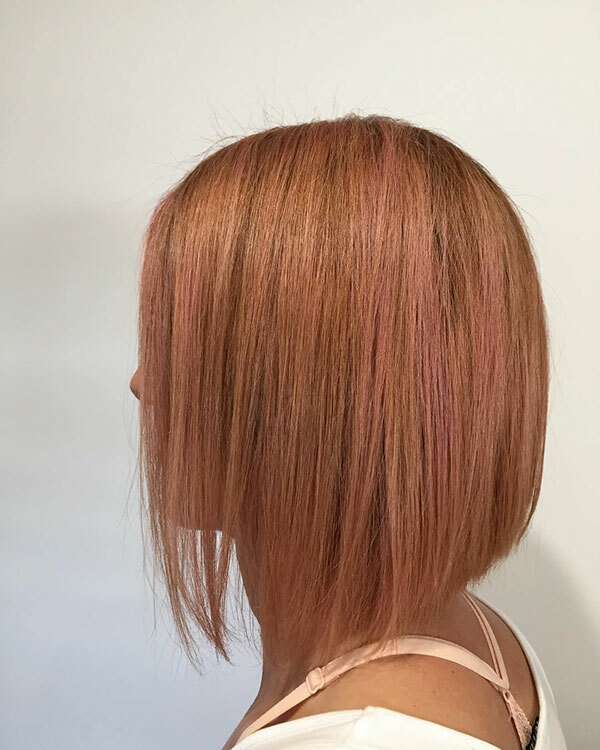 We have brought the Best Short Straight Hair Ideas in 2019 that will upgrade your existing look in no time. 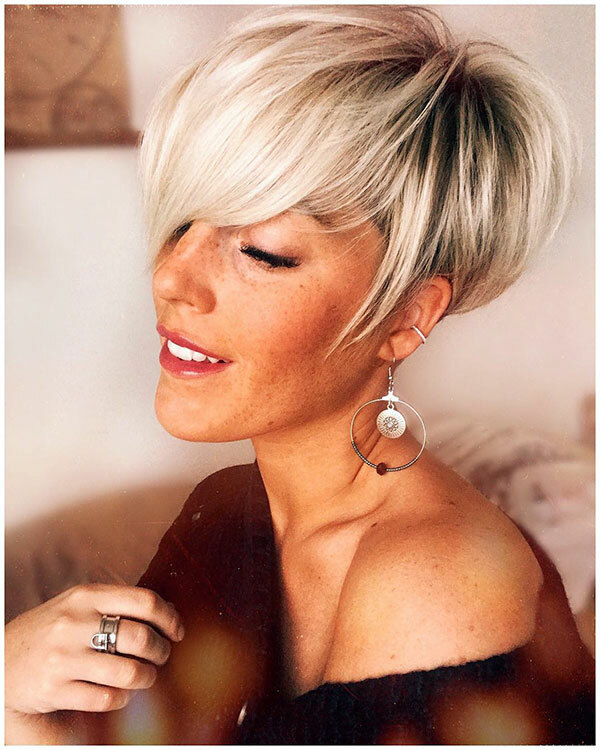 A short pixie cut is among the most popular cuts women choose. 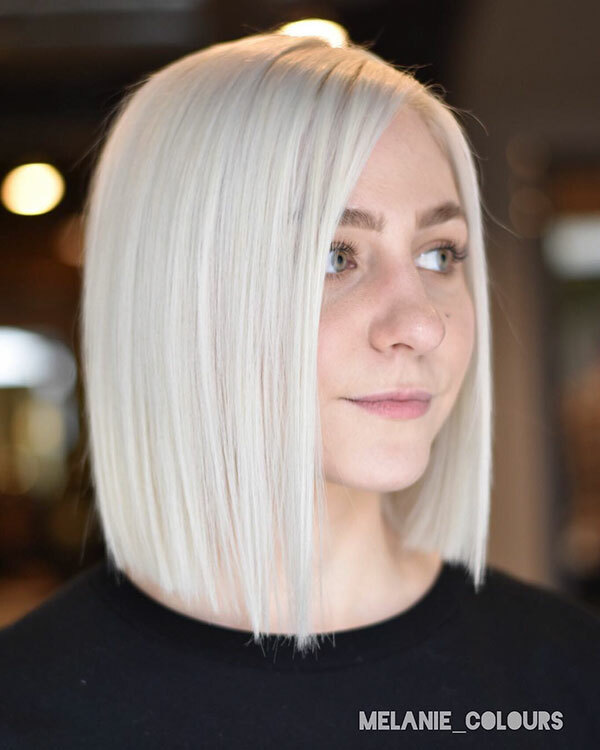 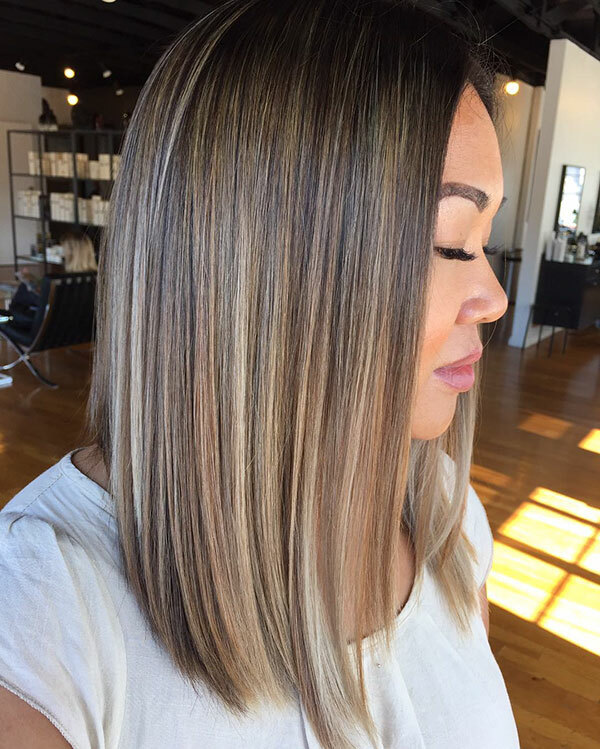 This is a simple and low maintenance hairstyle that will add extra beauty to your look. 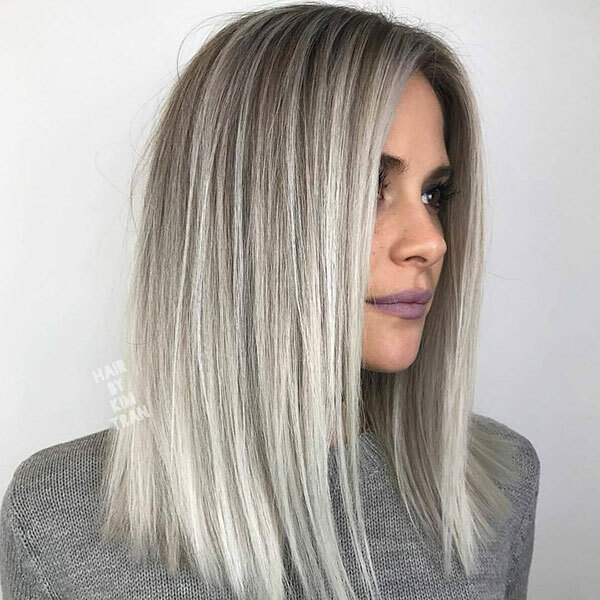 We also offer you to add some grey color to look more stylish. 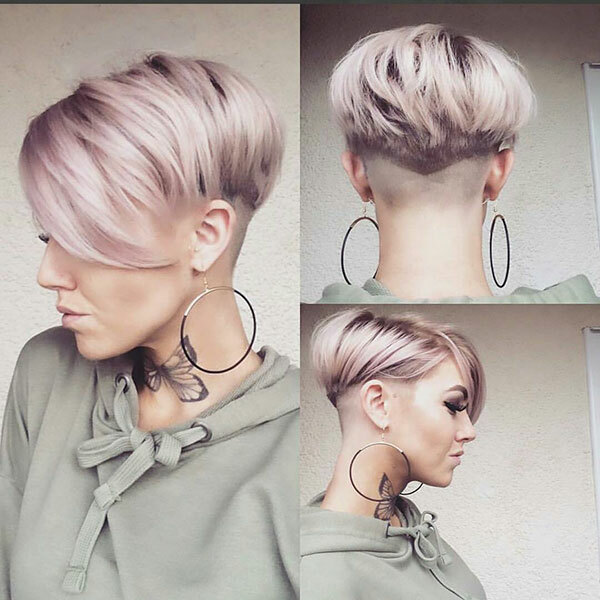 Short angled cut is stylish as well. 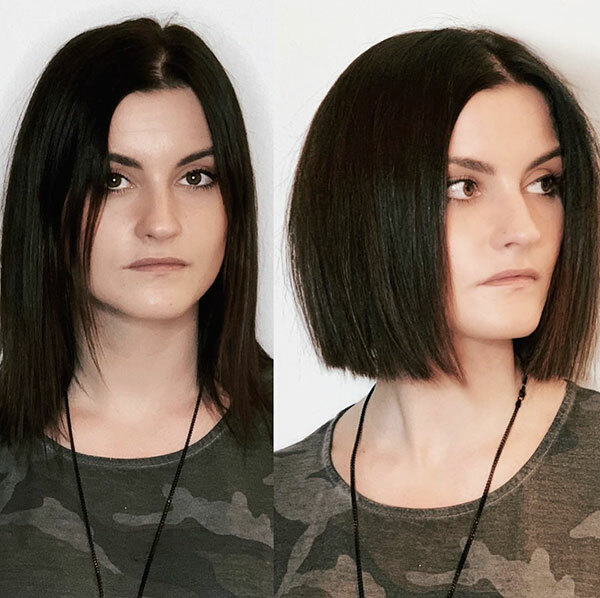 If you want to try an edgy hairstyle then try this short straight angled hair and it will never leave you disappointed. 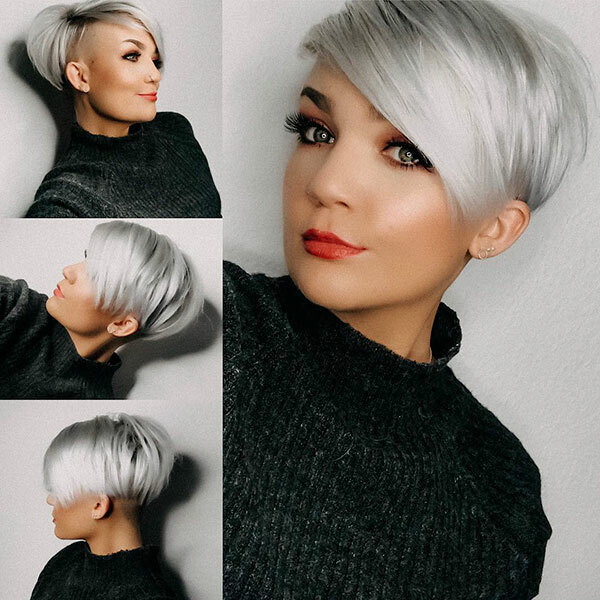 For all cool ladies who are not afraid of bold looks we have a great option. 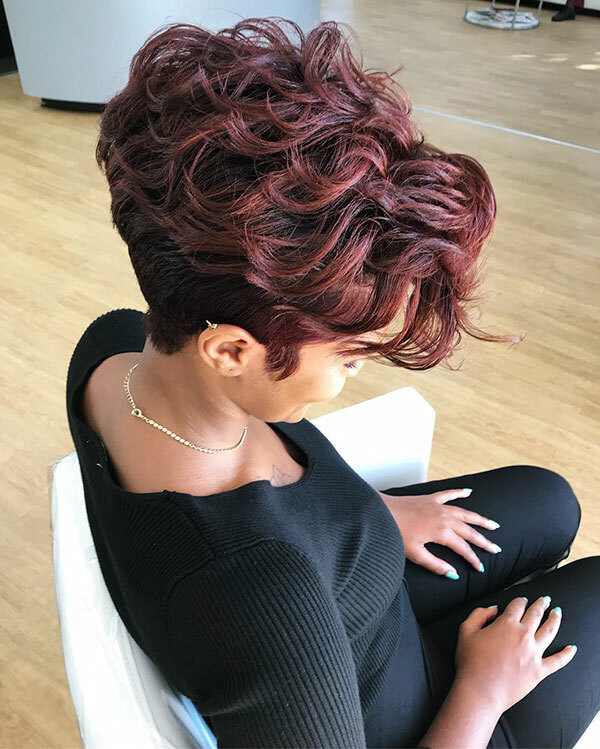 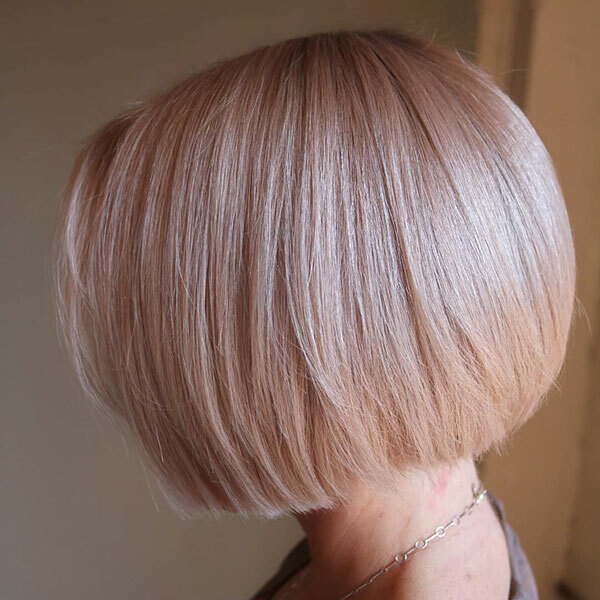 We believe that short straight hairstyles don’t have to follow any sort of rules. 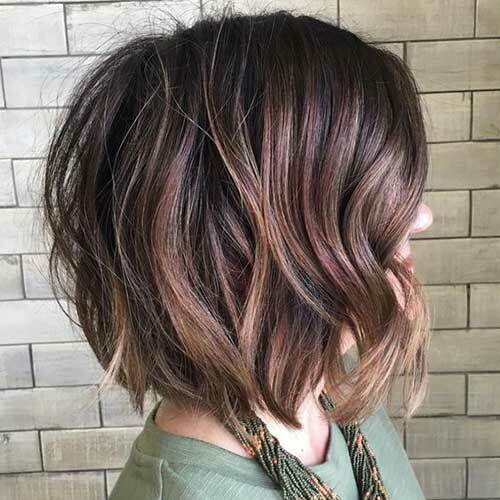 So you can opt for a short shaggy cut and add a green or bright aqua color. 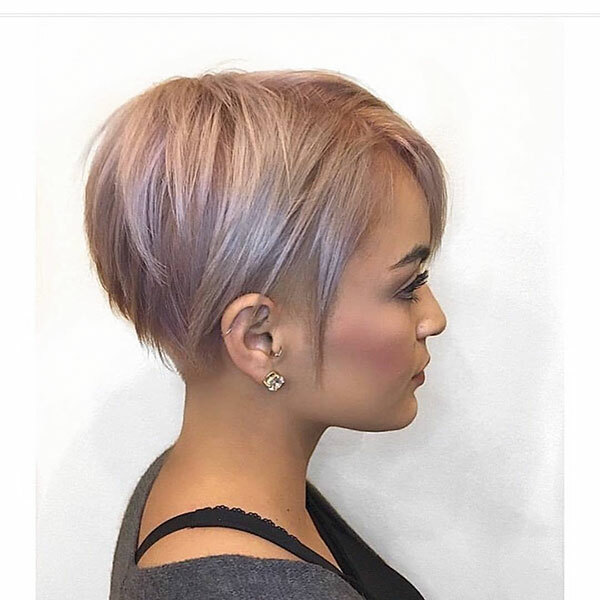 This will be so fabulous and amazing. 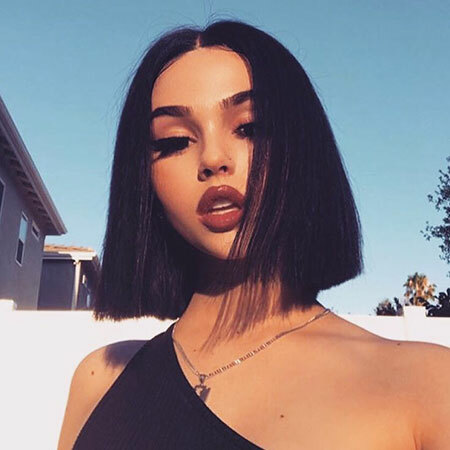 Short hair with deep and dramatic straight bangs is stylish as well. 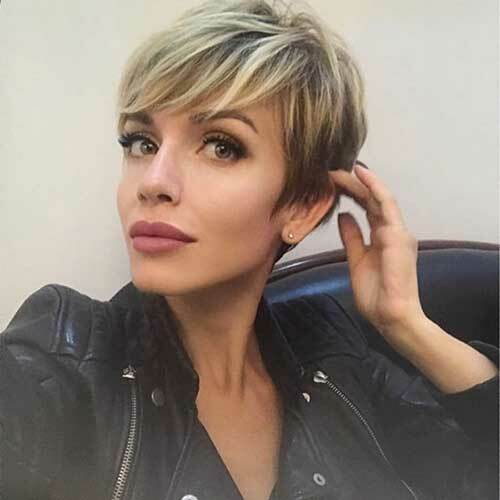 Bangs can make or break any hairstyle depending on the length of the hair. 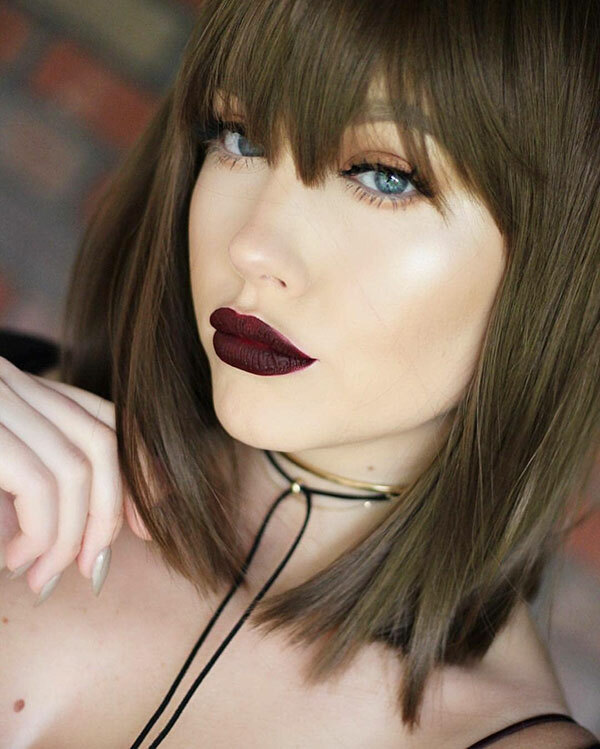 In order to look more creative, you can also add a fringe and become more gorgeous. 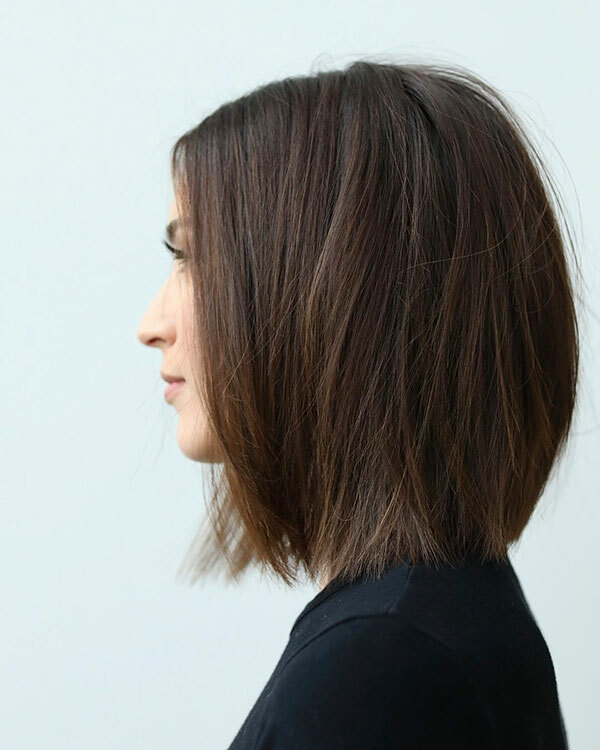 Then seep thick, angled bangs across your face to get a dramatic style. 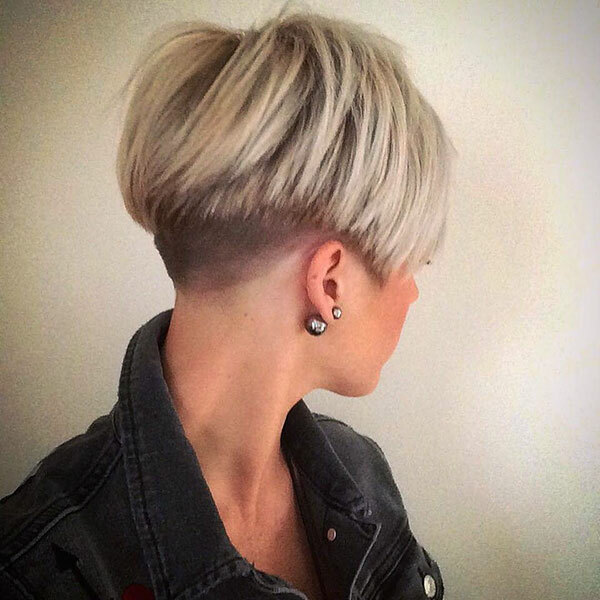 You can also spike the back of your hair as well as add some highlights to look edgy and modern. 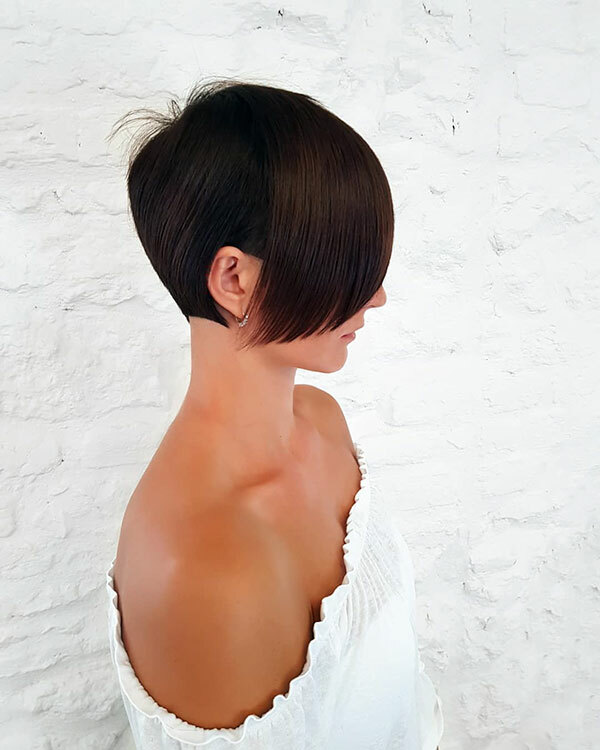 If you are looking for a simple yet elegant style then you can also try A-line cuts. 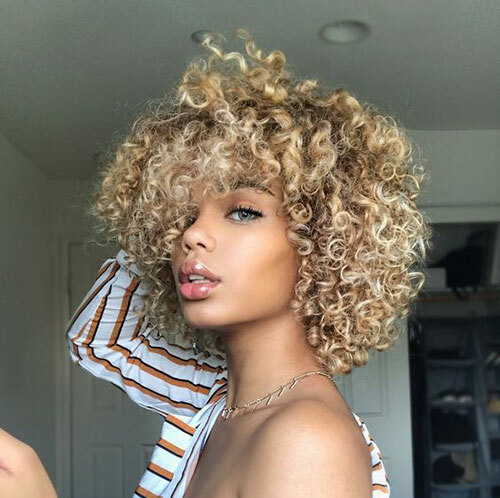 Being very simple they are gorgeous at the same time. 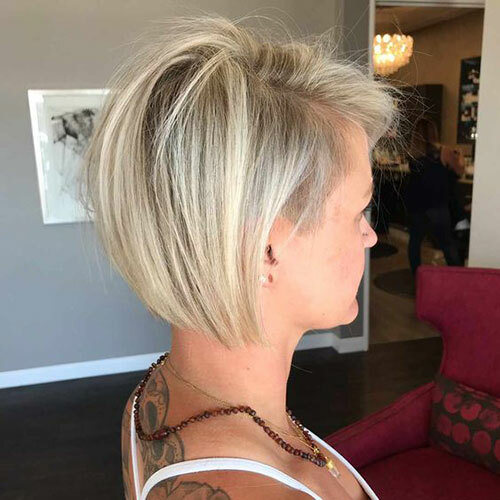 It provides a more serious persona for women for decades. 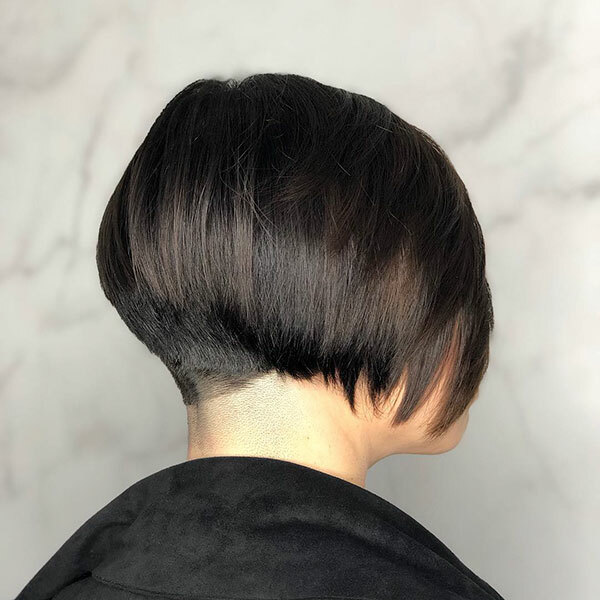 Also, remember that the straighter your A-line is, the more fashionable it looks. 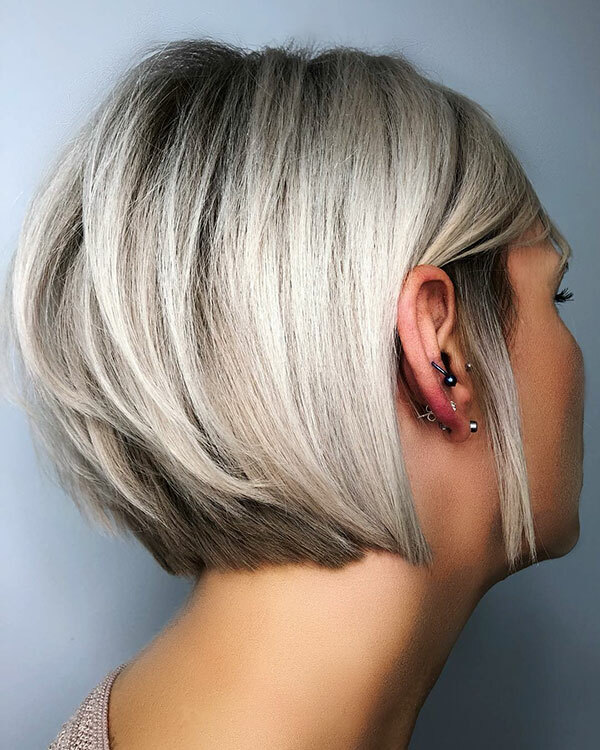 Here are most short straight hairstyles to choose from, so check out the hairstyles below and create your own!